Take a careful look at this graph. It demonstrates how cigarette sales peaked in the 1970s in the United States, but have been on a consistent decline since then. Paints a happy picture, doesn’t it? Now, to double up on this, here is a second graph. This one too looks very optimistic. It shows that the sales of cigarette alternatives like Juul, e-cigarettes, and vaporizers also have shot up. It can be inferred from this that most adults who were smokers are now switching to cigarette alternatives, which could be potentially and relatively safer and healthier. 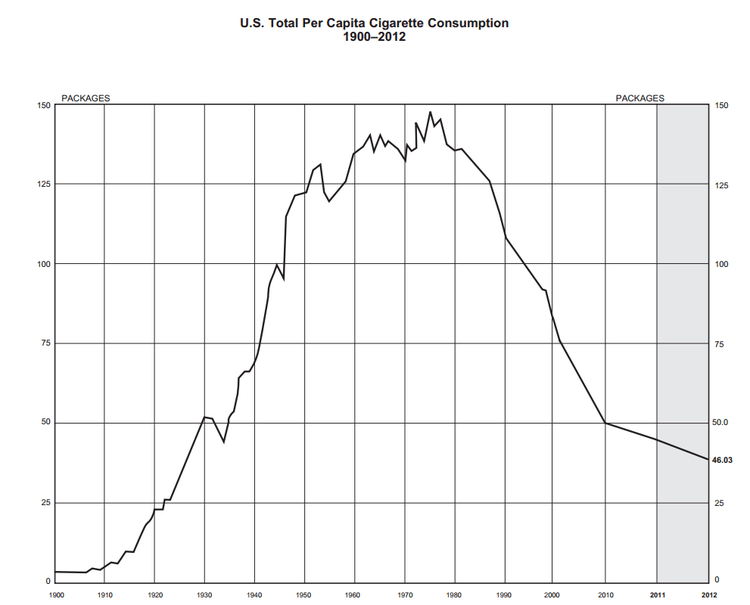 Logically, when cigarette sales decrease, nicotine consumption in a population should also decrease. That means less substance dependency, less gateway into harder drugs, and healthier smoke-free population. But, turns out that is not the case. Instead, a surprising trend is being noticed in the US, where nicotine consumption is increasing since 2015. 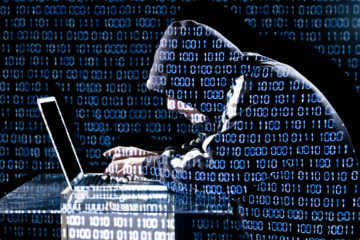 This sudden trend was leaving experts and health officials perplexed. How could a trend that was seeing a continuous demise for the past 30 years, suddenly see an upsurge? The answer to this is Juul. Now, in proper blueprint terms, Juul is an e-cigarette that transmits nicotine into the system without the tobacco or the smoke. It looks like a USB stick and is one of the most discreet smoking alternatives you can carry around, unlike e-cigarettes or vaporizers that generally look like normal cigarettes or are very big and produce big plumes of smoke. When a Juul device runs out of the liquid, you just need to replace it with a refill pod. The device comes in a variety of flavors such as mint and mango, and is also available in a selection of solid, bright colors. 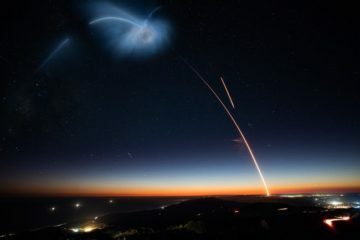 The system was designed by two graduates from Stanford School of Design – Adam Bowen and James Monsees. The thing that actually set Juul apart is that it went viral overnight on Instagram posts, Tweets, YouTube videos, and TikTok clips. Soon, the main user base was not smokers who were trying to quit; it was young impressionable teens using the futuristic device in high school backyards, locked rooms, and college dorms. The organic emulsion of cutting-edge design with a viral trend made Juul to blow up. 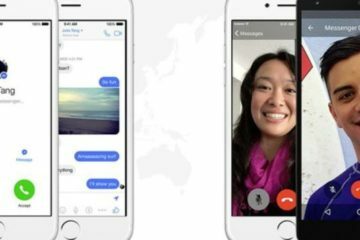 As the company kept going viral in the United States, sales grew too. In 2017 only, Juul Labs sold 16.2 million devices. That is $245 million in sales with $35 per device and $16 per pod. In 2018, the sales surpassed 1 billion USD. 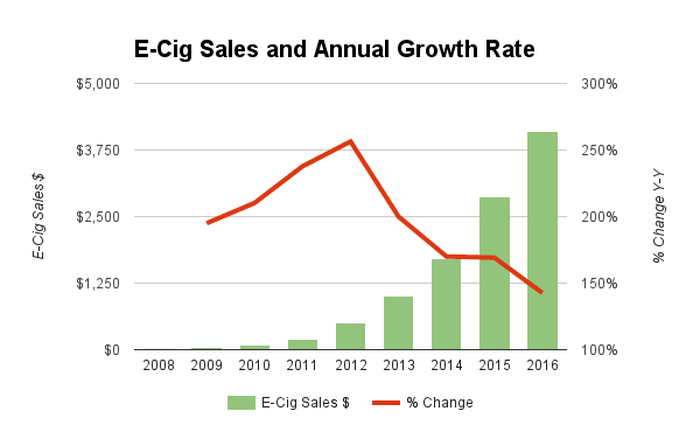 The company, as of 2018, had a stronghold over 70% of the e-cigarette market in the United States. It is valued at more than 16 million USD. Presently, the company is growing at an exponential rate with sales growing outside of the US in countries like Israel, Canada, and the United Kingdom. The founders are now billionaires and the company is producing one of the fastest growing physical consumer products seen in years. But, why is this virality of “Juuling” problematic? To the unaware, Juuls’ are just e-cigarettes. They are not potentially life-threatening, carcinogenic, or addictive like normal cigarettes. Right? But, here is where most people are wrong. Juuls contain nicotine – the addictive chemical present in cigarettes. And most users are not aware of this fact. This is also not just nicotine that is of a lower dosage to help smokers slowly wean off of normal cigarettes. Instead, while a normal e-cigarette contains 16-30 mg of nicotine, one Juul pod contains 59 mg of nicotine. That is more nicotine than what is found in a full pack of cigarettes. That nicotine limit is so high that it doesn’t stay under the permitted limit in the European Union, which is why the product cannot be sold over there. A Juul device comes with 4 refill pods (and more can be bought). That is 240 milligrams of nicotine in a full Juul pack. This is worrying for health officials. A trend of smoking that would eventually meet a dead end in a decade or two, is suddenly seeing a resurgence in teenagers below 18 years of age. After Juul boomed, it very quickly also came under the public scrutiny. Government agencies like the FDA started questioning the ingredients and Juul fell under the radar also for its marketing and aggressive cultural appeal. Soon, the company went on the defense and started dialing down its marketing. From colorful ads that pandered to teenagers, the company went for more muted marketing tactics. The company soon pledged to commit $30 million over the next three years to youth nicotine prevention efforts. However, the damage is more or less done. The virality of Juul as a product very quickly slipped out of the company’s hands. Today, while the Juul Instagram page is only accessible to adults over 25 years of age, there are several sub-pages, hashtags, and communities dedicated to the “coolness” of Juuling. Health officials now don’t only have to worry about taking a product out of teenagers hands, but also have to work towards dismantling a whole culture – which is a much more abstract and harder feat to achieve. 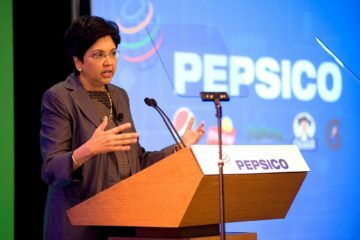 The Strategic Path Of Indra Nooyi From Being A Newbie Of Corporate World To Leading PepsiCo Globally !! 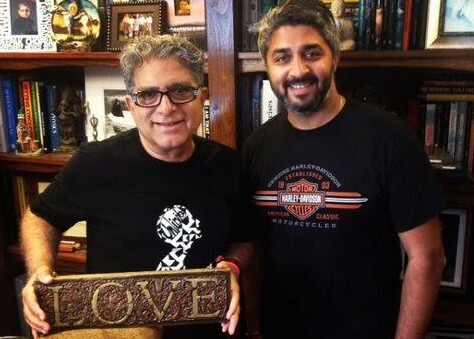 Deepak Chopra’s Venture Jiyo Is An Effort To Positively Impact A Billion Lives !